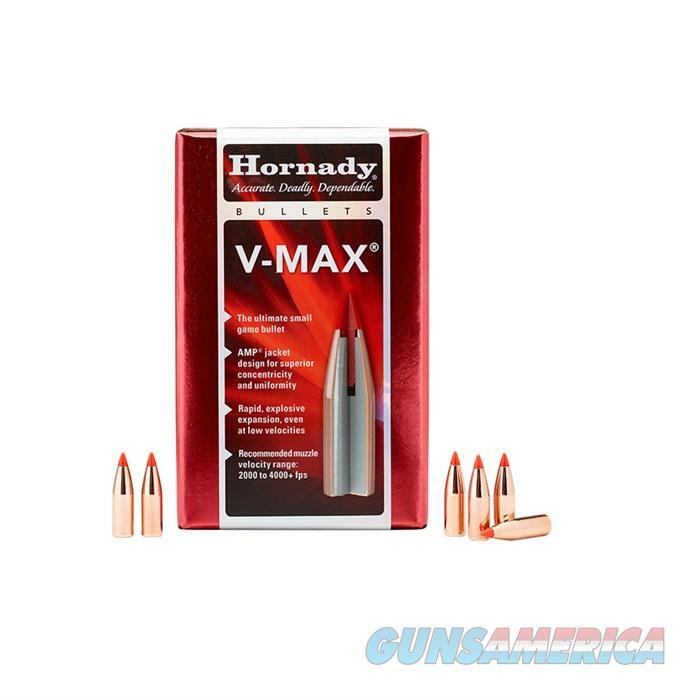 Description: Hornady 22718 PROFILE CRIMP HANDGUN DIES The Berger Target bullet line is made up of the many legendary bullets that have been winning matches and setting records for decades. Berger Bullets was started because Walt Berger wanted better results while competing in target shooting matches. Making Match Grade bullets for target competition shooters is Berger's core competency. All of Berger's success as the producer of consistent bullets for Varmint, Target and Hunting stems from the efforts Berger has made to produce the best bullets available for the extreme, precision focused, target competition shooter.